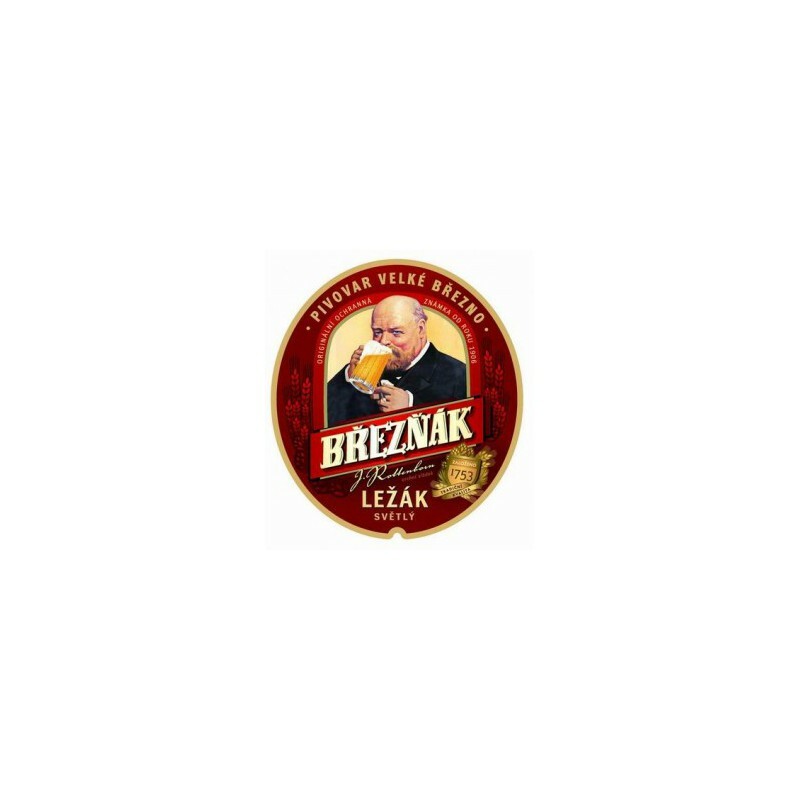 Pale lager of slightly golden colour with hoppy aroma, delicate taste and bitterness with a pleasant aftertaste and bread-like fullness. 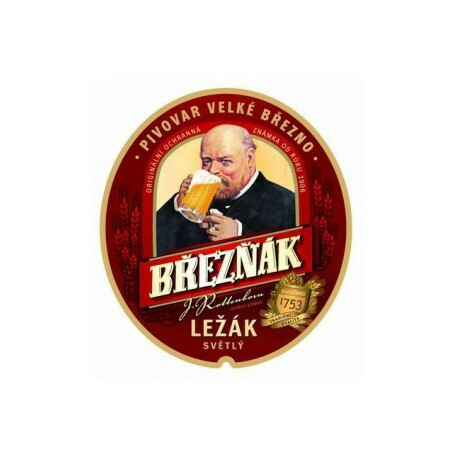 This original Czech pale pilsner is characterised by full taste achieved by suitable matching of ingredients. 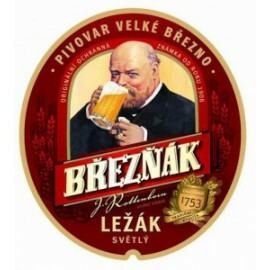 For centuries, the Březňák has been in demand by Czech as well as foreign beer experts thanks to high-quality Czech hops, malt and spring water from the brewery wells used in its making.